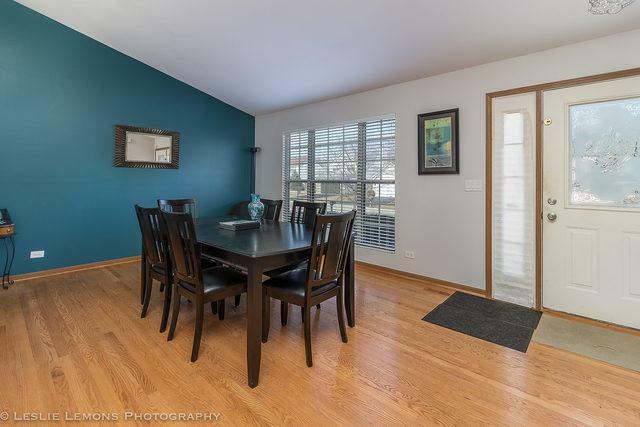 Nothing to do but move right in to this open, bright and cheerfully decorated 3 bedroom, 2.5 bath split-level home. 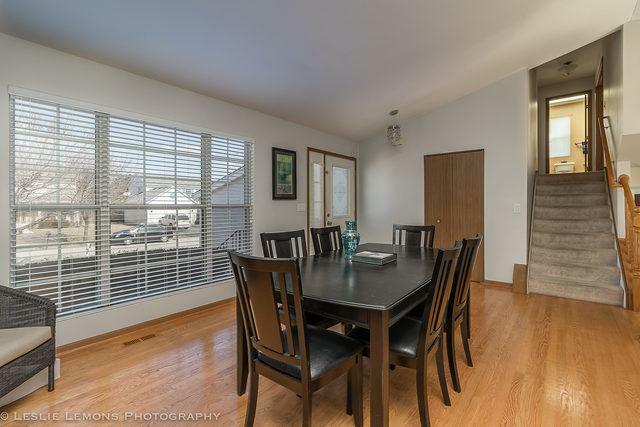 Gleaming hardwood floors greet you on the main level in dining room and kitchen. Eat in kitchen boasts granite counters & all stainless steel appliances stay! Large lower level family room has a play area. 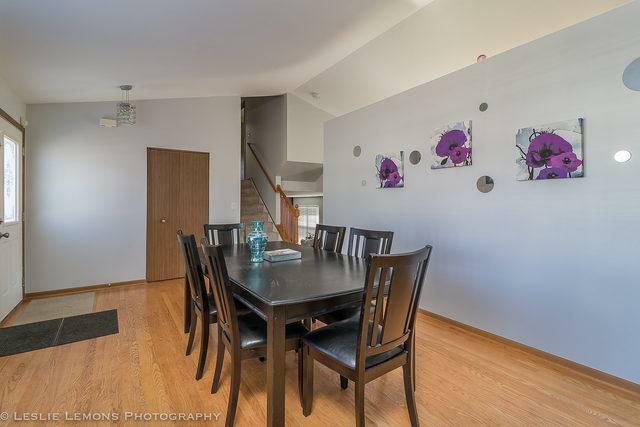 All three bedrooms located on upper level. Master bedroom has it's own private full bathroom with double sinks. Finished basement recreational room is perfect for office. Large deck and back yard for outdoor entertaining. Roof and skylight replaced in 2016, Furnace and AC 2013, Electrical panel upgraded in 2012. 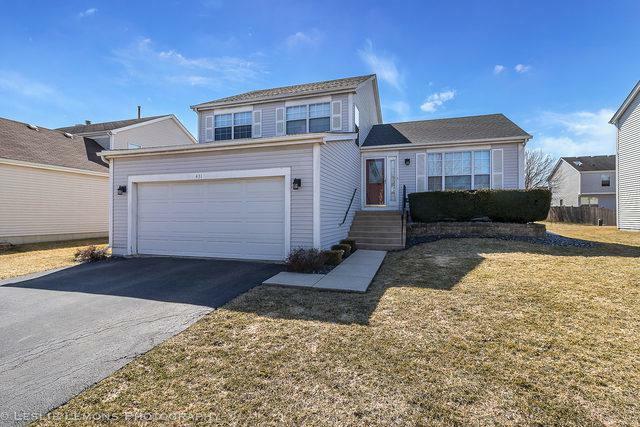 Conveniently located within walking distance to Bolingbrook Hospital and High School. Easy access to I-55/I-355, shopping and restaurants. Schedule a private tour and make this your home!